At Lindsay West Coaching, we offer a range of life coaching, wellness coaching and career coaching services to help people who want to be happier, healthier and more successful. We also provide mentoring services for people wanting ongoing support with personal development. Sometimes, we can be so busy just getting through each day, surviving, paying the bills, we can get stuck in a rut and forget about really living life. If you want to make some changes in your life but just don’t seem to have the time to focus on it, then coaching can make a real difference. In your coaching sessions, you will have the time to think about what is really important to you. You will have support to help you prioritise, make decisions and feel the motivation to take action to make it happen. If you are held back by fears or limiting beliefs then NLP techniques used in your coaching sessions can help you change unhelpful thoughts and behaviours and unlock and realise your full potential. 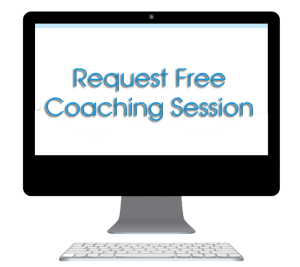 Request a free coaching session now to get started.